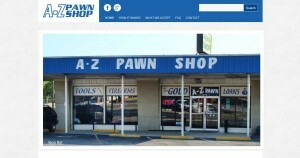 A-Z Pawn Shop address, phone, website, hours of operation, and more. 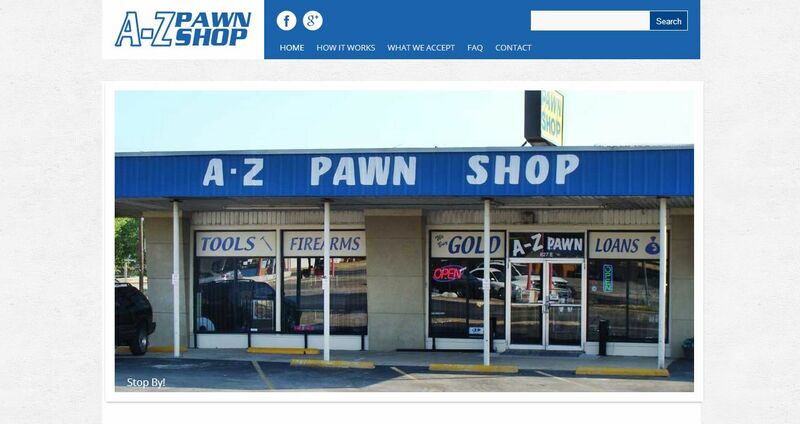 We are family owned and operated, proudly serving the Metroplex for over 30 years. We are licensed and insured, offering private and confidential loans with knowledgeable, reliable and reputable customer service. Enjoy a hassle-free experience with no applications and no credit checks. We also offer interest free layaway and firearm transfers!